Published on October 17, 2018 by . 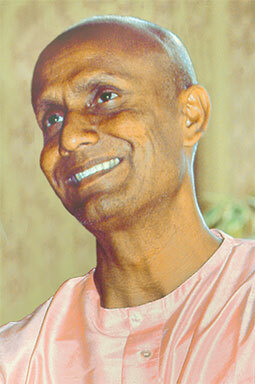 Highlights of the Berlin performance of Sri Chinmoy in 2005 as part of a European concert tour. Filmed in HD by kedarvideo.